There was a time when voice search was fairly marginal and was mainly confined to Siri. But now, more and more people are using tools like Google Voice and Alexa and it’s essential for anyone with a website to start thinking about voice optimisation. 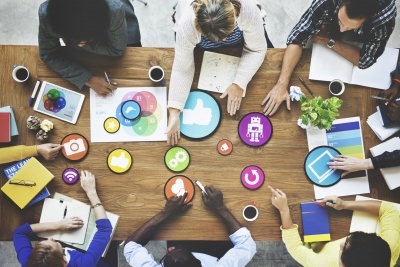 CONTENT MARKETING - SHOULD YOU DIY OR OUTSOURCE IT? If you own any type of business and you’re just getting started, content marketing is essential if you want to increase brand awareness. 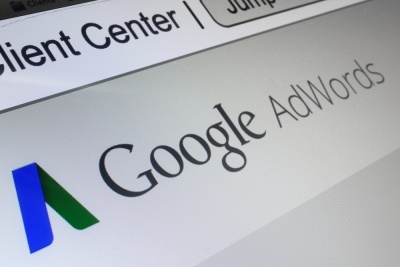 It can also be one of the most cost effective advertising methods when used right. While a discussion about link building tends to focus on external links bringing people to your company’s website, internal link building is equally important to your site’s search engine optimisation. 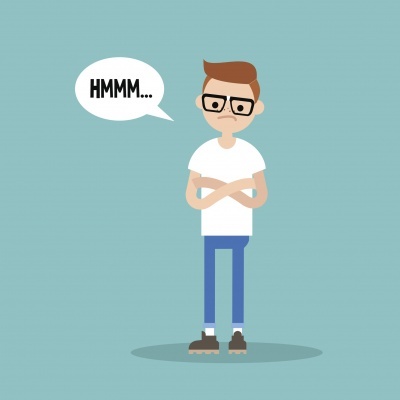 WHAT EXACTLY ARE SEMANTICS WHAT IS THEIR EFFECT ON SEO? 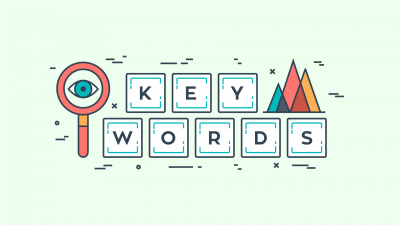 Move over keyword density, semantics are the next big thing in search engine optimisation. Semantic searches are searches where search engines try to tease out the relationship between search terms and find related content. 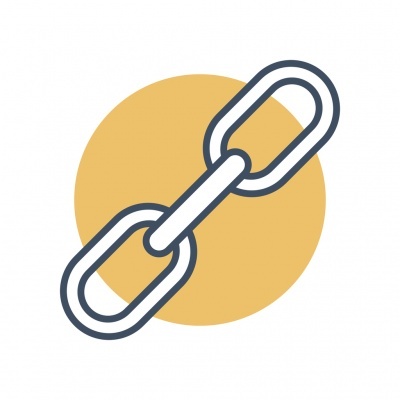 While most people understand the importance of backlinks when it comes to SEO, for some reason, a lot of people still fail to realise that internal links play an essential role as well. 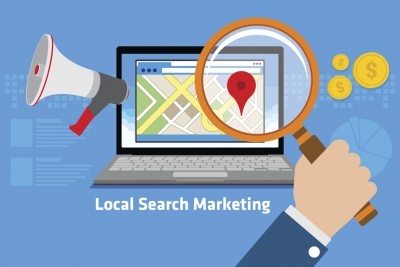 Local SEO is both misunderstood and undervalued by a lot of business owners nowadays. 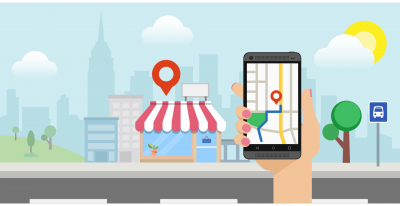 But, depending on your line of business, you could reap just as much benefit, if not more, from local SEO as you do from regular SEO. 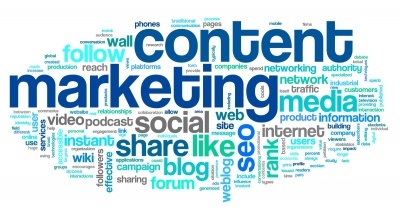 Search engine optimisation strategies have focused on content or search engine marketing. They say that a picture equals a thousand words, but recent studies show that one minute of video is equivalent to hundreds of thousands of words of text for your audience. 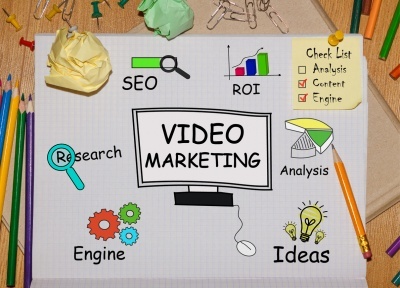 Let’s look at the reasons why you should use video as part of an SEO strategy. 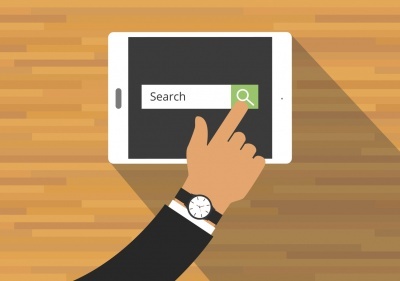 If you aren’t familiar with the principle of SEO, it’s quite simple. 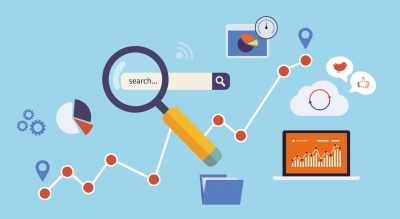 It is simply the process of optimizing your business's website and marketing efforts to boost its popularity on search engines like Google and Bing. While many businesses would like to believe that they can take a “set it and forget it” one size fits all approach to SEO, it’s much more complicated than that. Google has been mixing up the local landscape a lot recently with some quite, in places, ridiculous changes. 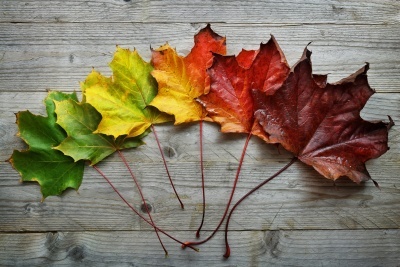 As ever we have to adapt to make sure that your rankings continue to grow and that we match Google change for change. Recently, I migrated a client's site from an old URL to their new URL and even after this, I managed to still maintain their site's ranking position. This is a task that can prove to be difficult for most people who are not familiar with the process. HOW CAN WE EXPECT SEO TO CHANGE BY THE END OF 2017? Any savvy marketer will tell you just how important Search Engine Optimisation (SEO) is for both ecommerce and bricks-and-mortar businesses. 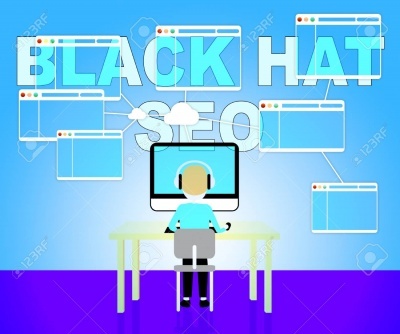 Having a prudent SEO strategy in place will determine whether your business stands out from the millions of other business on the cyberspace market or becomes obsolete. Public relations firms have their place, especially when it comes to restoring your reputation after a negative event. Public relations firms can generate good press and positive stories across many different types of media. However, a PR agency is generally not familiar with search engine optimisation. Their actions may or may not help your search engine results, and domain authority even though they may improve your reputation. 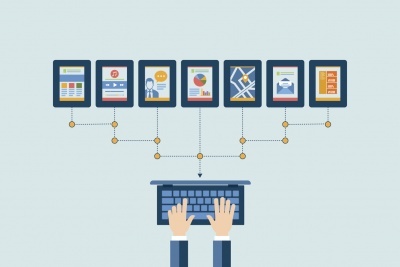 Let’s look at why hiring a PR agency for link building is a bad idea. 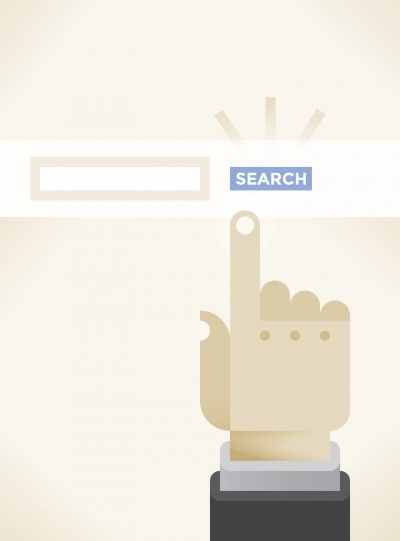 If you’re unfamiliar with SEO, you might not know what a Google slap is. But for those who have been in the industry for a while, the proverbial Google slap is a literal nightmare. Simply put, a Google slap is any significant decrease in rankings after a Google algorithm update that a site may experience. The experience may be disastrous for some, and could even halt completely the flow of sales and visits if search engine traffic was your main source of traffic. However, there are ways a site that has been Google slapped can get back into their good standings. In this article, we’re going to give you a few tips on how you can get back in Google’s good graces. 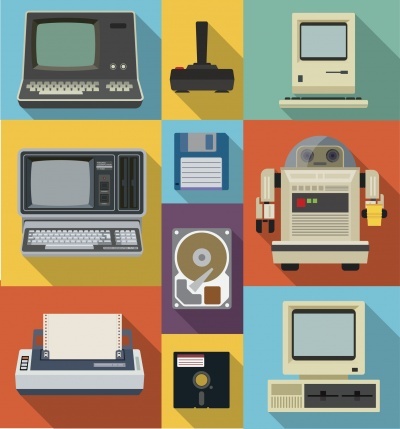 Nothing about Search Engine Optimisation (SEO) is fixed and the industry is in a constant state of flux. Search engines like Google are always changing their policies, and SEO experts must adapt to these changes, and fast. The fundamentals of SEO haven’t changed in a while – fantastic content and great links are still central to an effective SEO campaign. 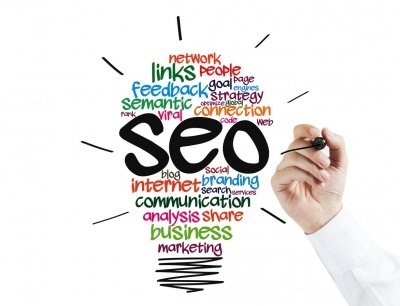 However, there are other developments in SEO and marketing that you need to stay on top of. 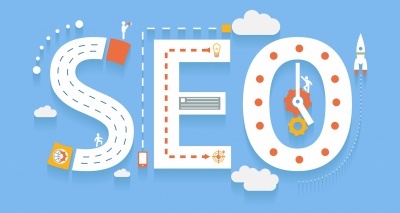 Too many small business owners think SEO is a waste of money. They would rather invest their money in something they understand and with verifiable results. It’s unfortunate that there are a lot of SEO experts who don’t offer value for money, but the good news is that there are a few things you can do yourself that will help your business reach more people online. 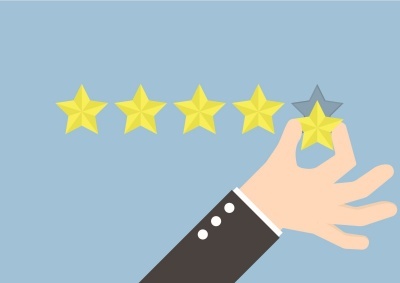 Testimonials and customer reviews should play a major role in any website’s marketing strategy. In addition to building social proof, which is one of the most important aspects of sales conversion, they can have many benefits on the SEO side that should definitely be considered. 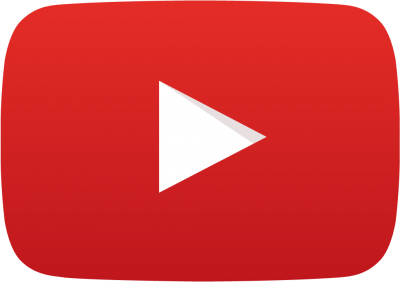 Just as you're undoubtedly aware that Google has the most popular search engine and PPC platform, it's probably obvious to you that their subsidiary video megasite YouTube is unavoidable in the world of modern media. 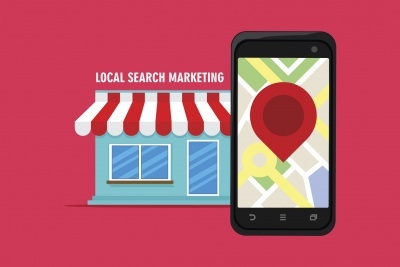 THE LOCAL SEARCH ENVIRONMENT IS CHANGING: ARE YOU PREPARED TO DOMINATE IT? 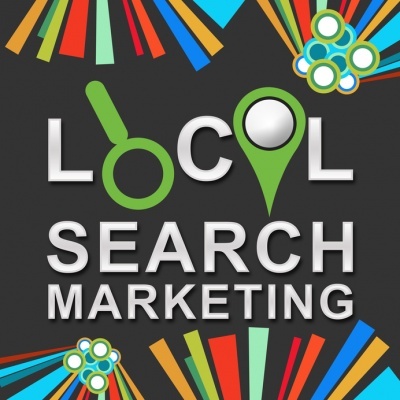 Local SEO has been the highlight of internet marketing for the past year or so. 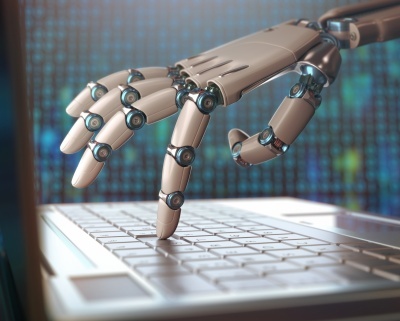 It will only continue to dominate the landscape in the future, especially with Google and other search engines taking location data and other factors into consideration.